Brushing The Interview chaos over to one side for a brief moment, we have the first trailer for fellow James Franco starrer True Story. Franco re-teams with his This is the End co-star Jonah Hill for this thriller which will be playing at Sundance 2015. Based on NY Times writer Michael Finkel's memoir, True Story follows a journalist's bizarre encounter and subsequent relationship with convicted murderer Christian Longo (Franco). Events take a turn for the bizarre when it is revealed that Longo has been living under Finkel's name for several years - as well as obsessing over his career. 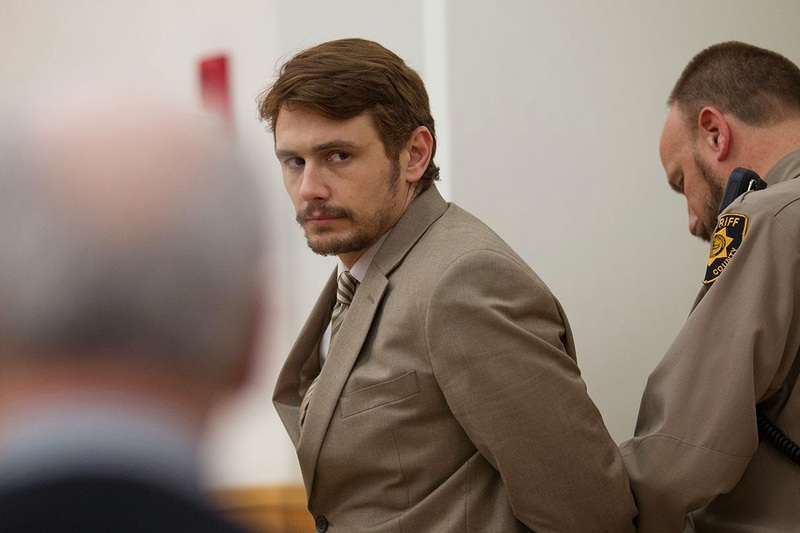 True Story is Franco's second film playing at the festival, joining the Gus Van Sant produced I Am Michael. We'll have our review of True Story up in January with the rest of our Sundance coverage.